When it comes to actors who have tried their hand at racing, it’s not hard to come up with the names. Tom Cruise, Paul Newman, Steve McQueen, James Garner, Patrick Dempsey and Jason Priestley are all thesps who have taken turns on the track with varying results. But drivers who became actors? Not so easy. But there is Ryan Blaney. As Special Agent Wood (a shout-out to his former Wood Brothers Racing team) in that last series, Blaney got to show off his driving skills in a chase scene and deliver a few lines before the character was killed. But the gig also acquainted him with series star Clive Standen. A few months later, the British actor and admitted NASCAR neophyte returned the favor and turned up in Bristol, Tenn., to drive the pace car in the Food City 500. Needless to say, a good time was had by both men. 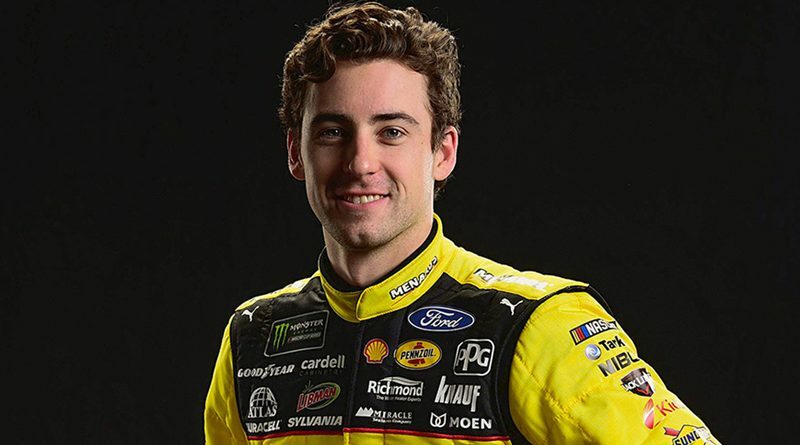 This week, Blaney and the rest of the Cup series put the final touches on their preseason preparations for next week’s Daytona 500 when they take to the 2.5-mile tri-oval of Daytona International Speedway in the Duel at Daytona, airing Thursday, Feb. 14, on Fox.